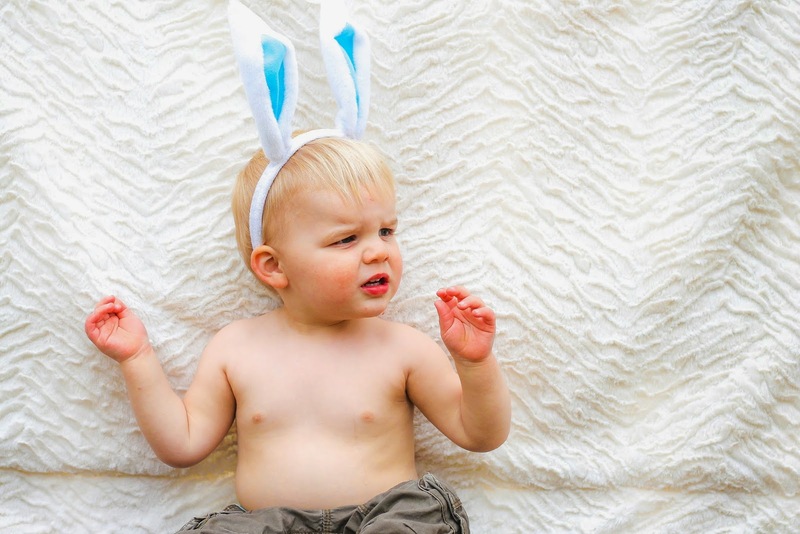 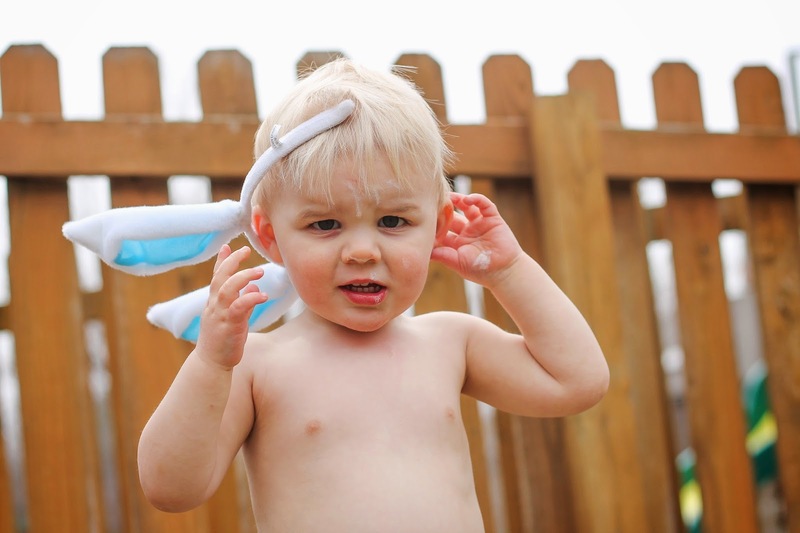 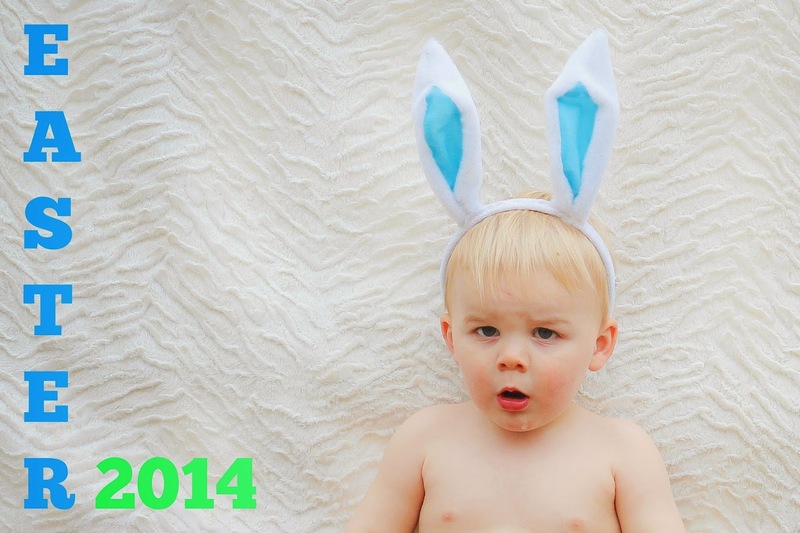 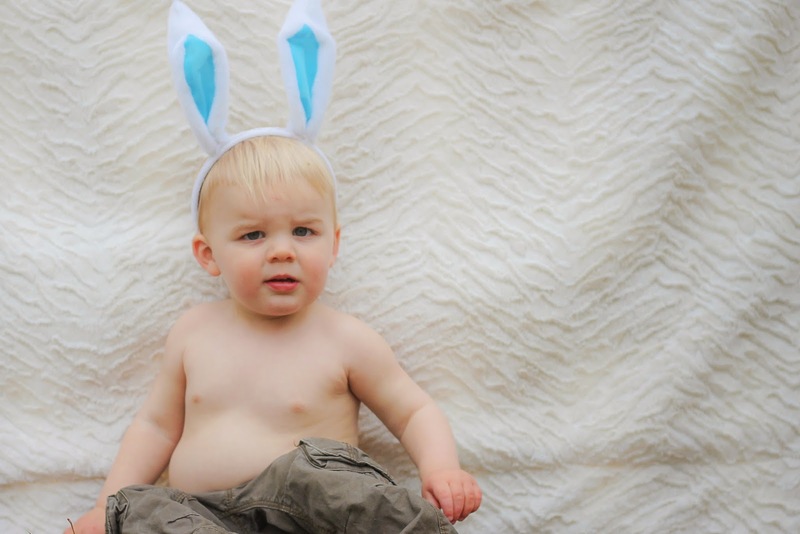 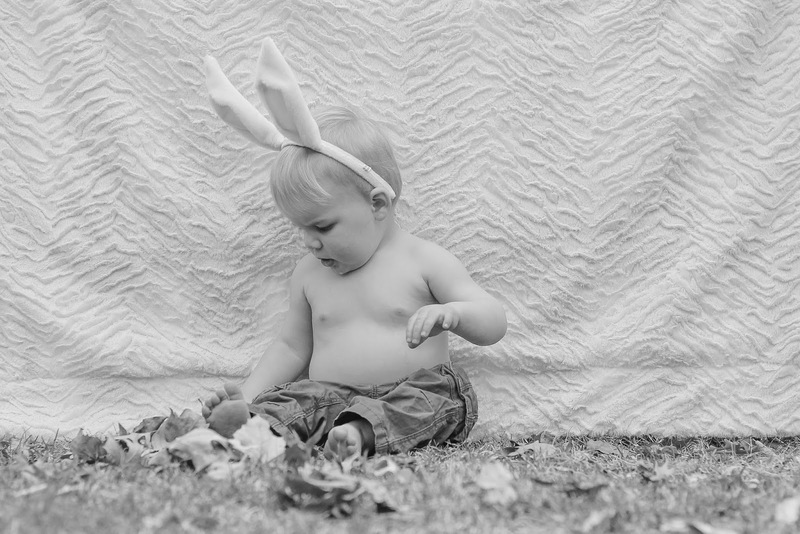 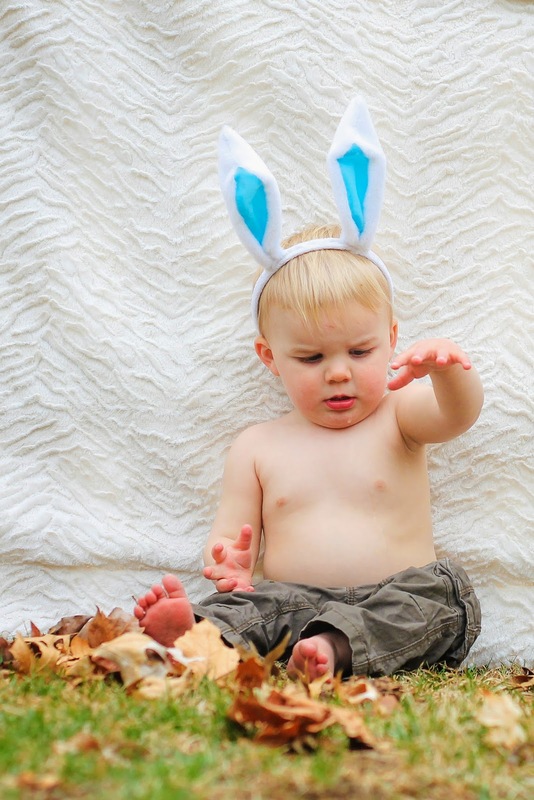 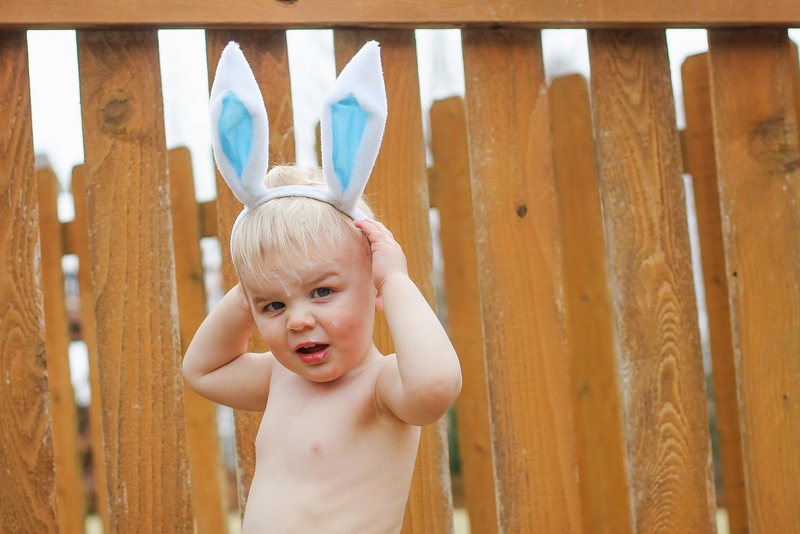 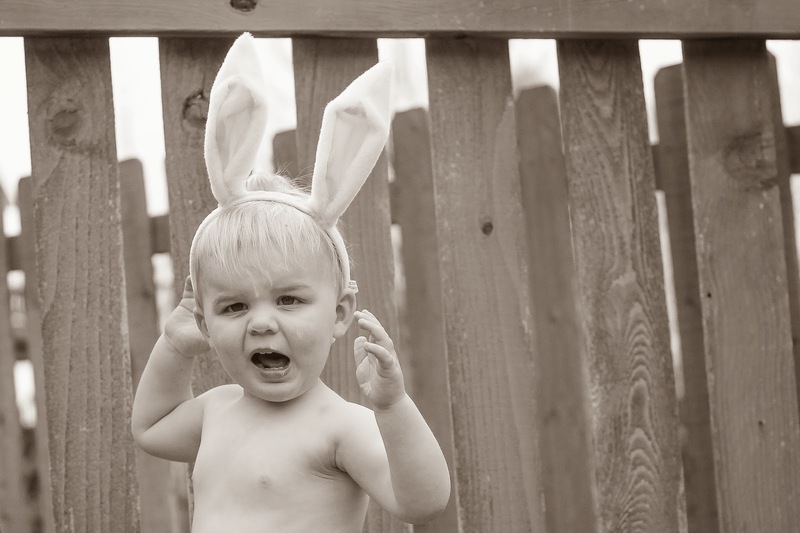 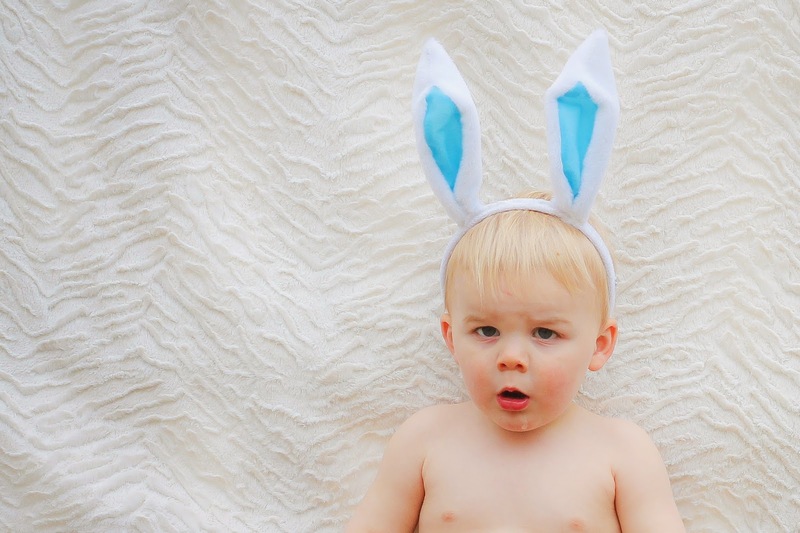 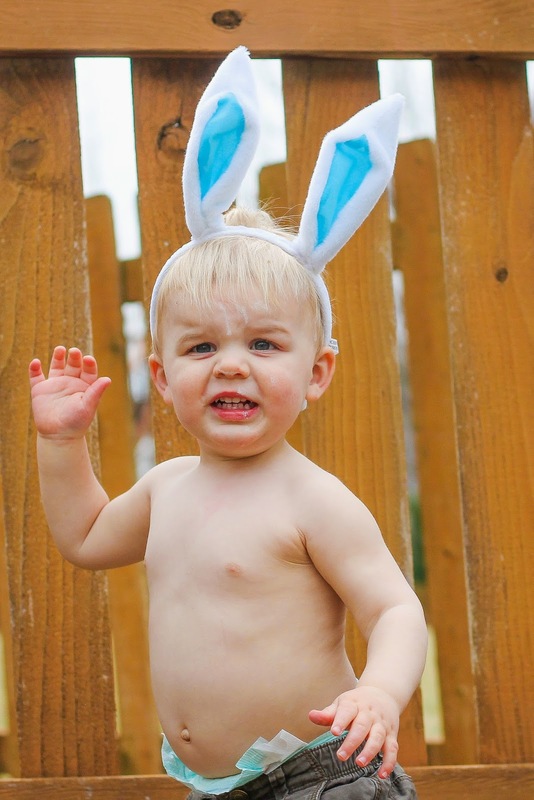 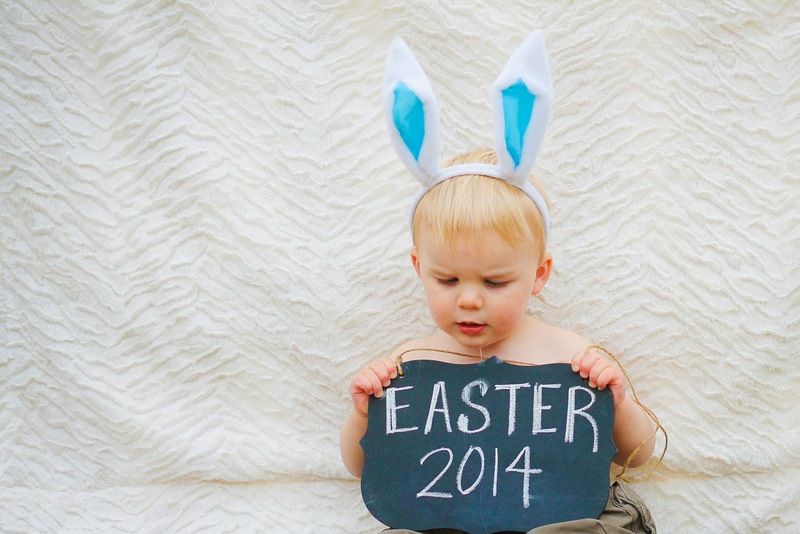 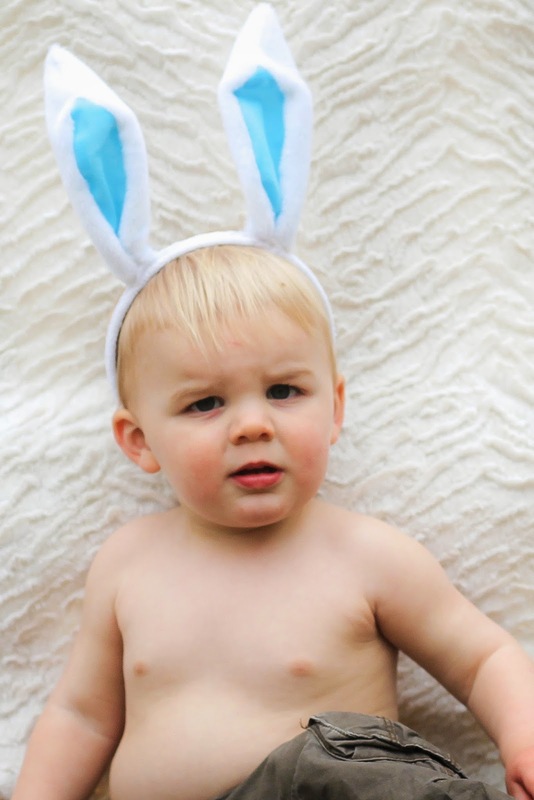 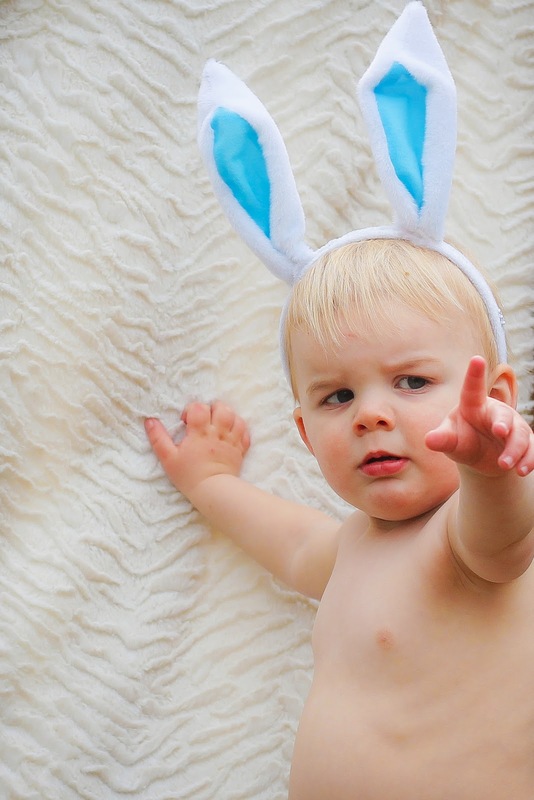 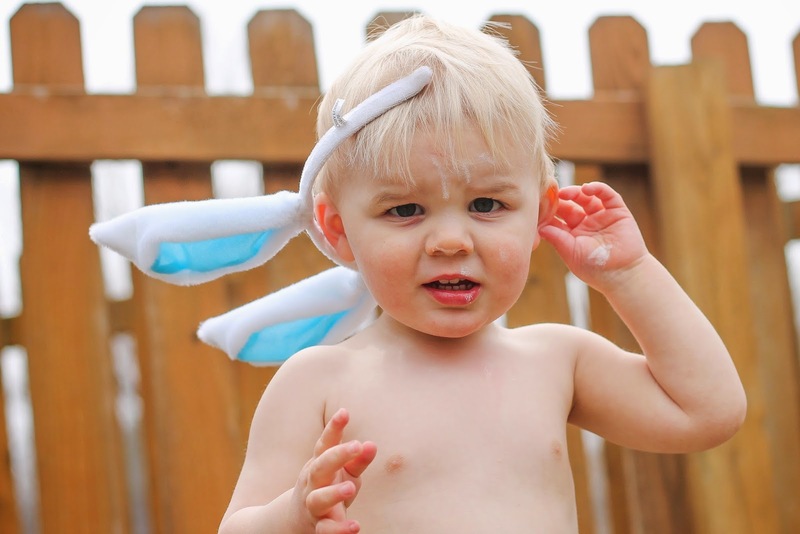 Since there were a few warm days over my Spring Break, I took the opportunity to take some Easter-themed photos of Brantley. 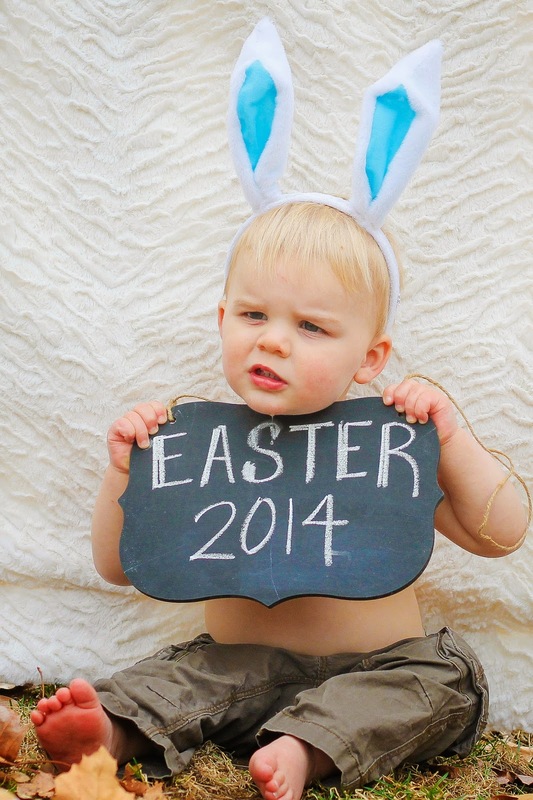 Per usual, the kid won't smile on command and makes for a near-impossible model. 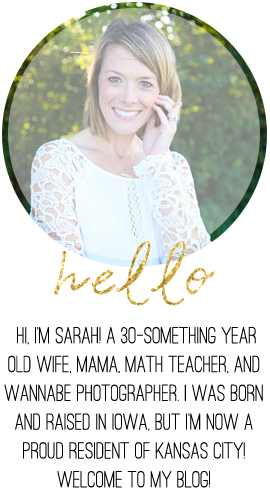 I keep thinking it will get better with age, but that doesn't seem to be the case! 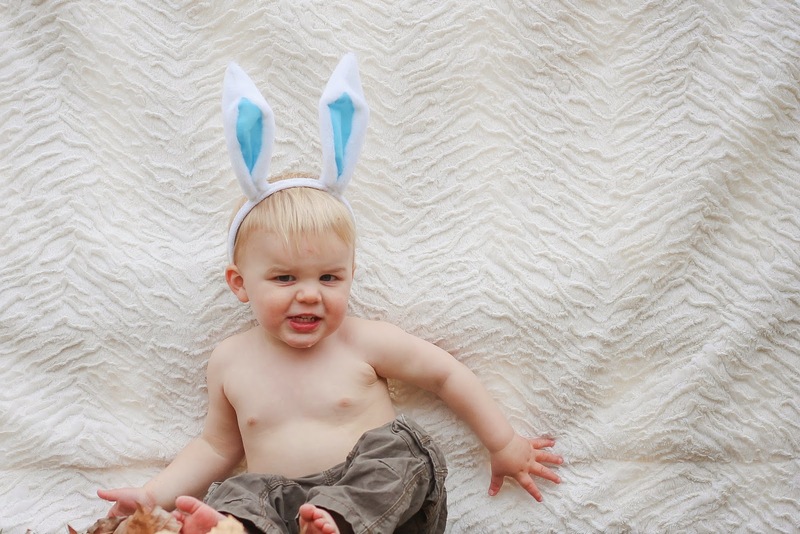 Oh well, here are some pics of my funny bunny!